From the day Sol Food opened its doors, this Puerto Rican restaurant created a food frenzy in San Rafael. A bustling atmosphere, loyal customers, and long lines are characteristic of the brightly-colored restaurant. Watch as Robert Yick Company takes you on a tour of a 2-Bowl Yick range. 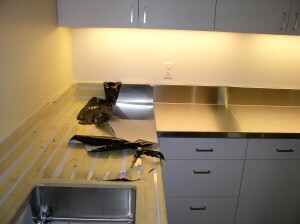 In this video, you’ll see us: use the water cooling system, light the ring burners, remove the stainless ledge, & more. 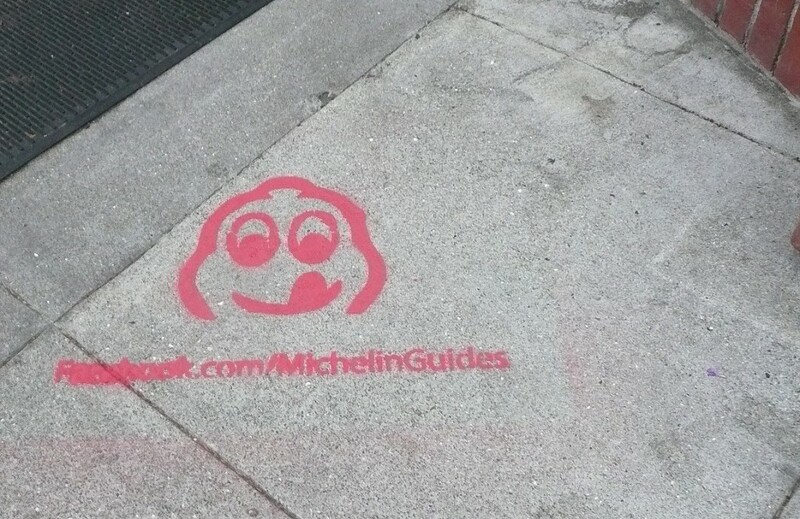 Michelin released a list of 74 “Bib Gourmand” restaurants for 2011. At these restaurants, diners can get two courses and a glass of wine or dessert for $40 or less. Congratulations to the Bib Gourmand winners! Robert Yick Company made a custom chinese wok range for Wang’s Grand Chinese Restaurant in Halifax, Nova Scotia. We’re getting tech savvy! After doing work for Twitter, VMware, and Google offices, it’s about time we embrace the web. Robert Yick Company now has a Twitter, where we post tidbits about restaurants, pictures of delicious food, and updates on current projects. We’re also starting to make videos! After working with Twitter, we became inspired to start our own Twitter account! 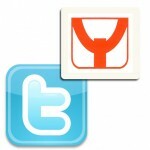 Check out @yickcompany on Twitter and follow us for updates! Here are photos of the Twitter counter during its installation. 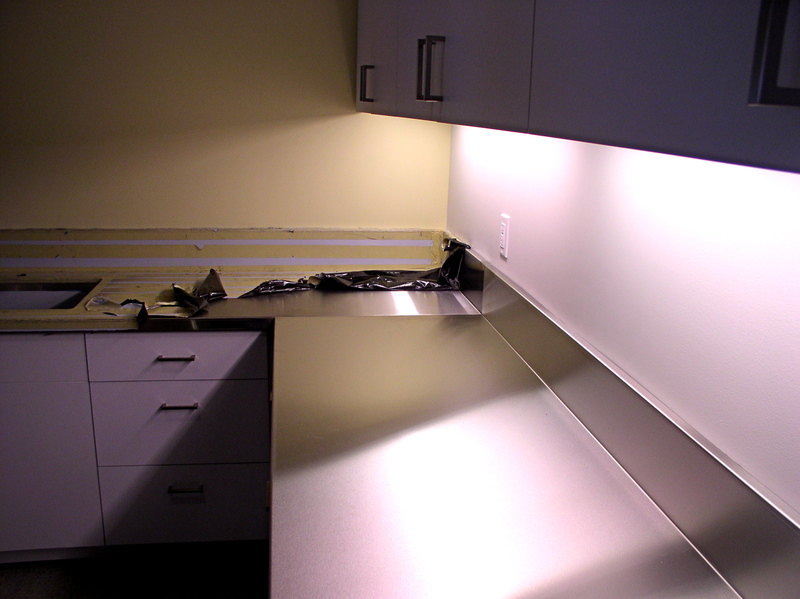 The plastic coating protects the stainless steel from scratches and damage. 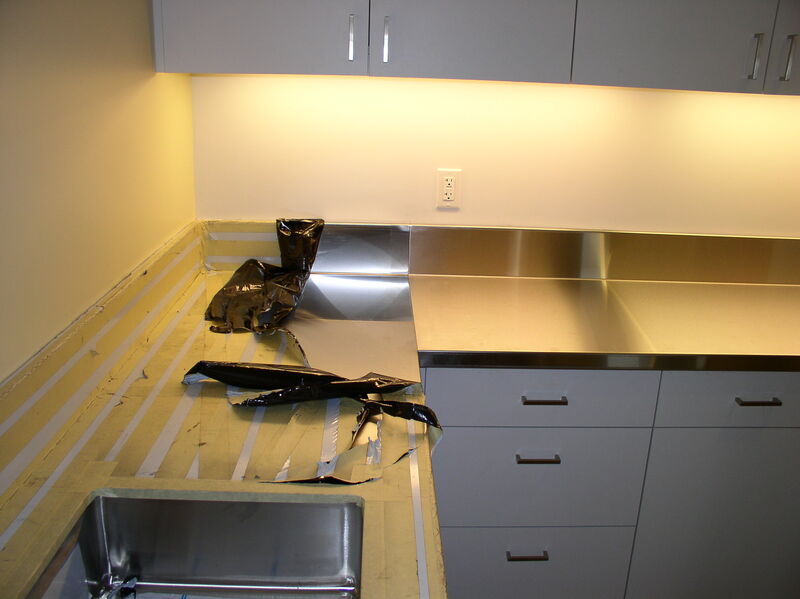 Robert Yick Company built custom stainless equipment for the YMCA in San Francisco. The Yick family has a long, close relationship with the Chinatown YMCA. In this video we’ll show you the power behind a chinese wok. Ever wonder how the flame works? Or what a wok looks like when it gets really hot? Watch as we take you behind-the-scenes of a commercial chinese wok. We attended the SF Chefs 2010 Event, which showcased San Francisco Bay Area restaurants & winemakers. Read our recap and check out some pictures of the night!